Beautiful two-story family home in Bay Pointe, updated with an amazing location near the community park and pool! This gorgeous home has pride in ownership! It has a 4th room that can be a bedroom or gameroom and also a study nook at top of the stairs. 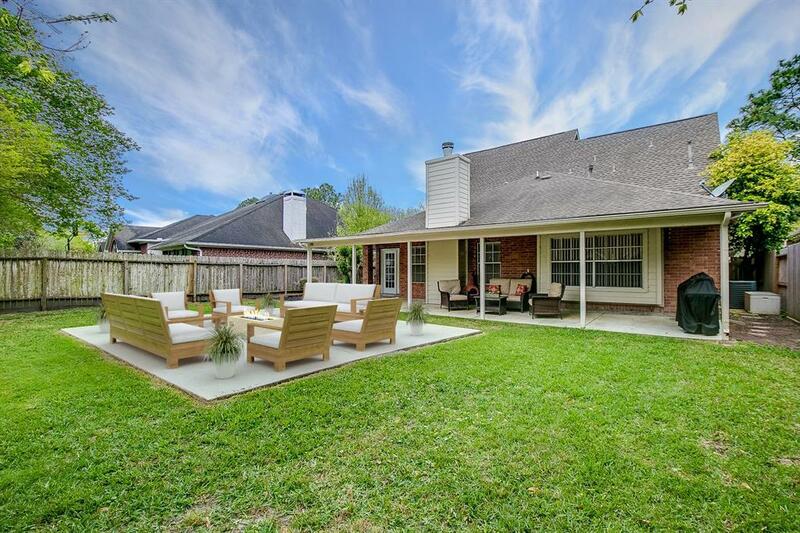 The back yard is pool sized or it has plenty of room for a swing set and the kids and/or pets to run and play! 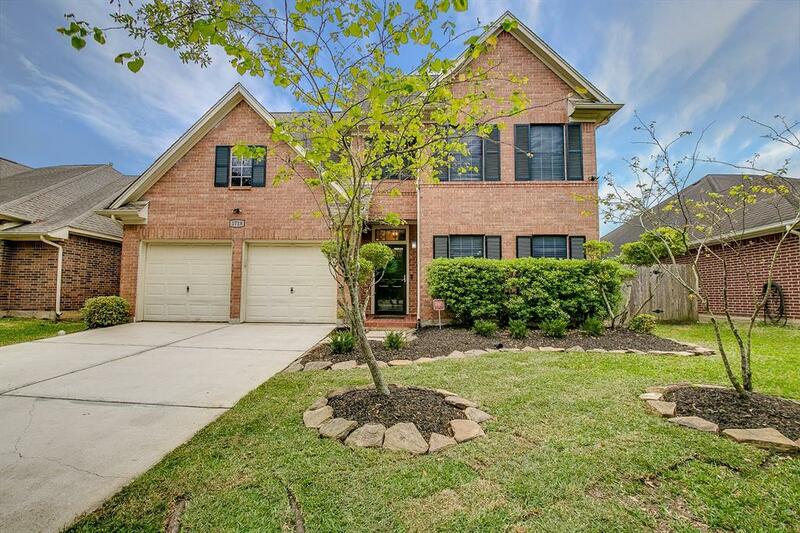 This home boasts gorgeous hardwood and tile flooring with carpeting upstairs which was just professionally cleaned! The master bedroom is spacious with a window seat and ceiling fan. The two full baths and half bath have been updated and stairway banister was custom painted. 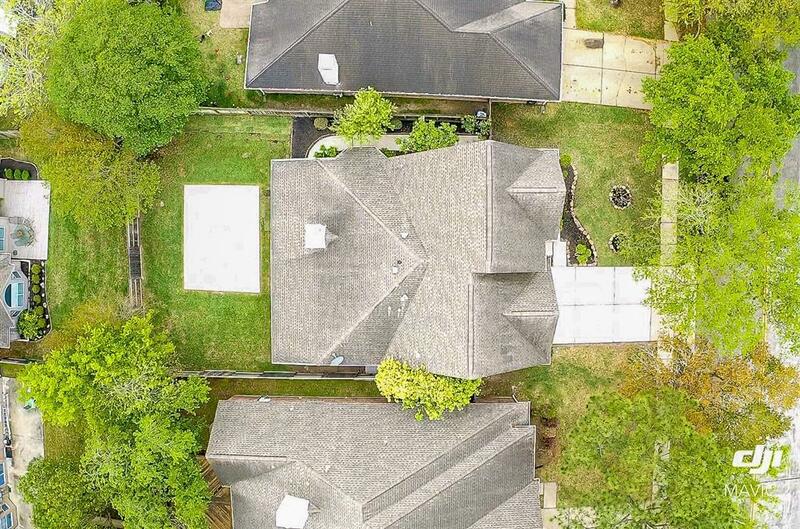 The neighborhood has easy access to I45 for commutes to Houston or Galveston and is a quick drive to Baybrook shopping and restaurants. You can also head Southeast for a night out at the Kemah Boardwalk. 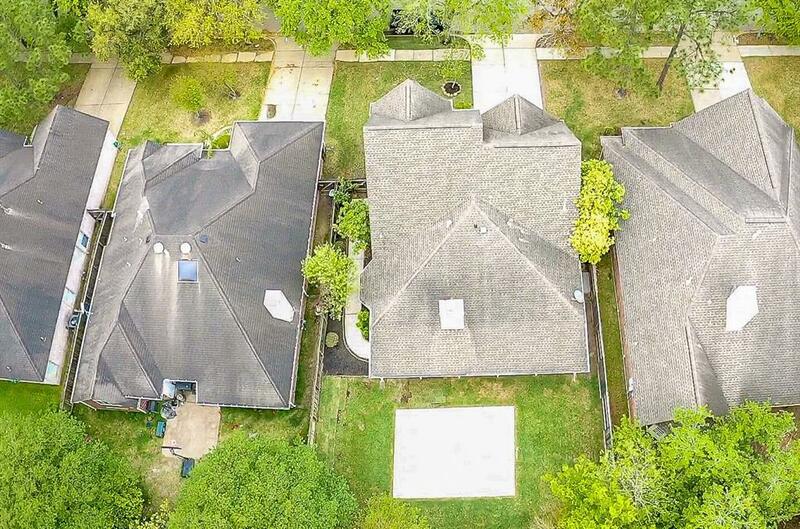 You won't want to miss this fabulous home! Call for a viewing today!